As the weather cools down, it is important to make sure your commercial heating system is ready for winter. Whether you need commercial heating repair, maintenance, or installation, Rock Spring Heating & Cooling’s HVAC contractors can help. We create timely, cost-efficient commercial heating solutions for business, institutional, government, and industrial clients and provide 24/7 phone support. Call us or complete our contact form to schedule service. Your business or organization needs consistent heating services to maintain operations throughout the fall and winter months. Preventative maintenance for heating systems takes a proactive approach to HVAC service. In case of emergency, call us 24/7 for those unavoidable times when your heating system does fail. 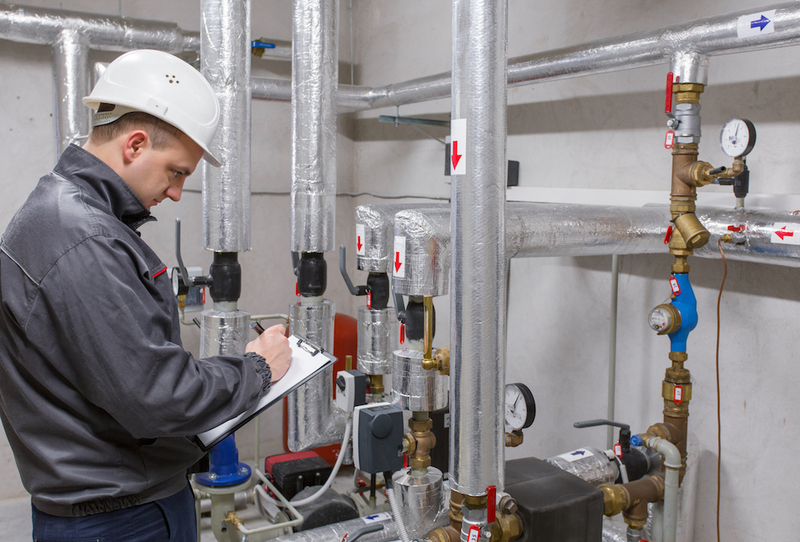 We provide emergency heating repairs to get your business up and running as soon as possible. For commercial heating services in Harford County, Baltimore County, and Cecil County, contact us today.